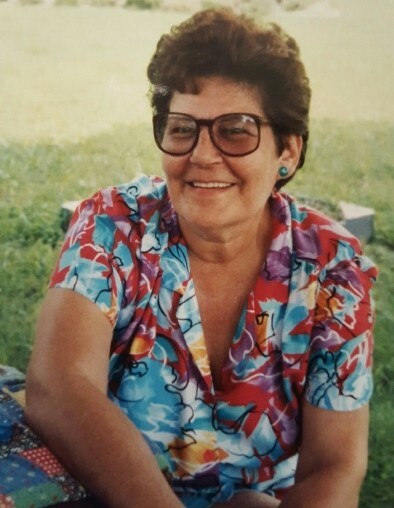 Mrs. Michaeline Theresa Balut Moore, age 78, transitioned on November 25, 2018 at UNC Nash Health Care. Please remember her family, loved ones and friends in your thoughts and prayers at this time. She was predeceased by her parents, Charles& Michalina Balut, a sister, Charlotte Wylie, and her son James C. Kelleher. Mrs. Moore is survived by her loving husband of 37 years Mr. Mack Moore, a brother Bruce Balut & family. Two children, Bryan & Ann Marie Kelleher of Florida, and Charlotte & Joseph Holland of New Jersey. Mrs. Moore had six grandchildren Meagan, Kaleigh, Colleen, Julia, James, & Ava and a great-grandson Bryan. The final rites and professional arrangements have been entrusted to Matthews Family Mortuary.